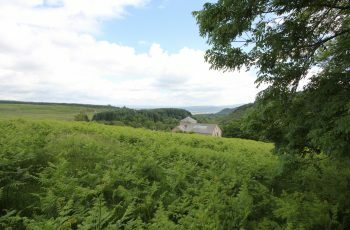 An attractive country house with loch frontage, boathouse, jetty and trout fishing on Loch Eye. 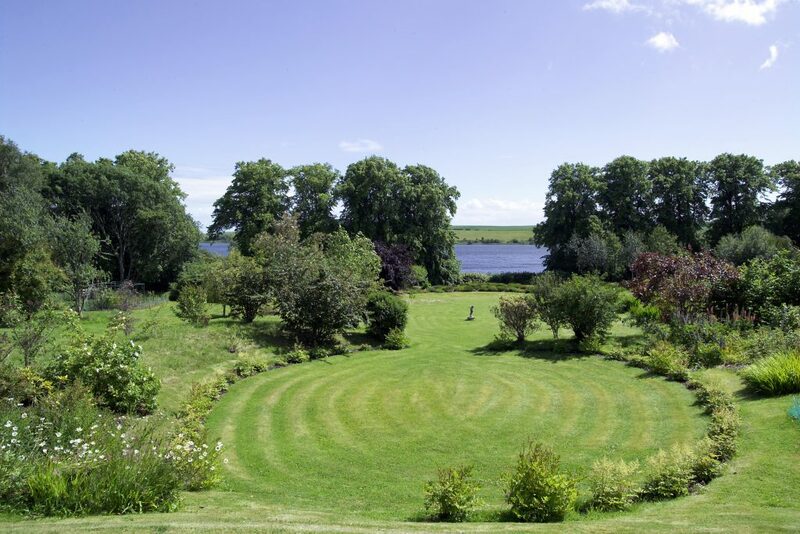 The formal landscaped gardens extend to around 8.75 acres and include a tennis court and 2 bedroom cottage. 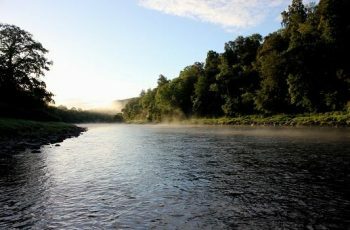 With loch frontage and access to one of the best wild trout fisheries in Scotland, Locheye House is a fine property and enjoys stunning views of the surrounding countryside. 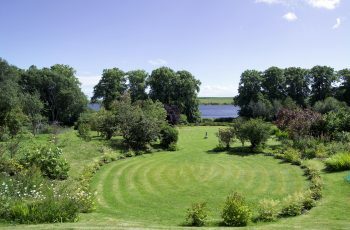 Locheye House is a fine country house which benefits from loch frontage, together with a boathouse and jetty. 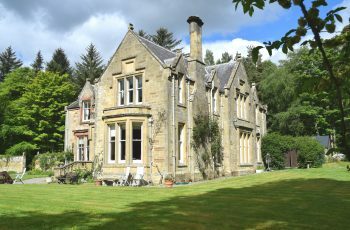 Beautifully situated on the banks of Loch Eye, the house enjoys panoramic views across the sweeping lawns to the loch below. Approached by a tree lined drive the house emanates an air of grandeur which is echoed by the formal landscaped gardens. 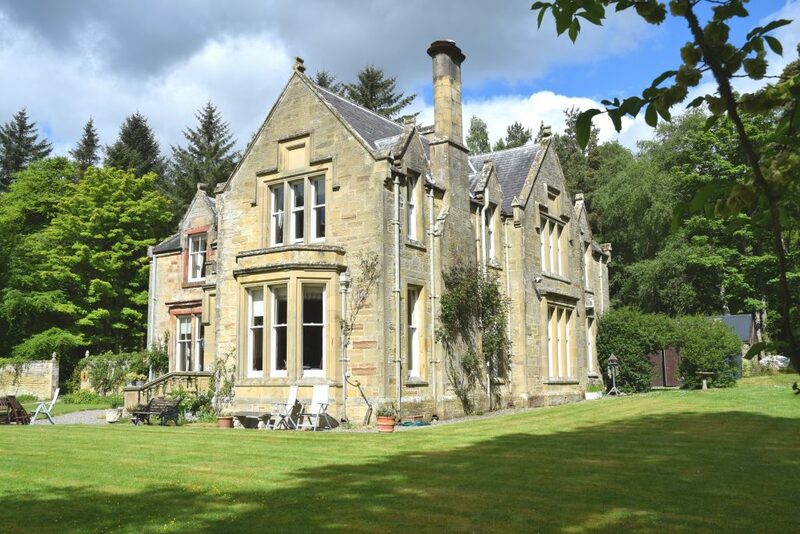 Dating back to the mid-16thcentury, Locheye House was considerately extended in the late 1900’s. The property is elegantly decorated and full of character and charm the house is spacious yet homely. The original part of the house contains the master bedroom and 4 reception rooms. The reception rooms are all well-proportioned and boast original features plus fireplaces and decorative cornice work. The later addition includes the newly upgraded kitchen with a four oven Aga, utility, laundry and cloakroom. 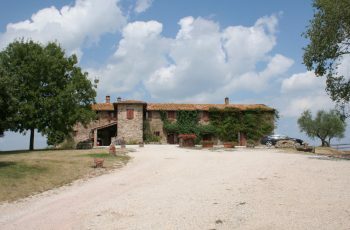 The rear hall has a wood burning stove and provides an impressive access to the main house and the annex accommodation. The annex has a downstairs sitting room/dining area and kitchenette, two good upstairs bedrooms and shower room which can be linked to the main house or closed off as required. The house flows well from room to room and is very welcoming with fine views from every window. 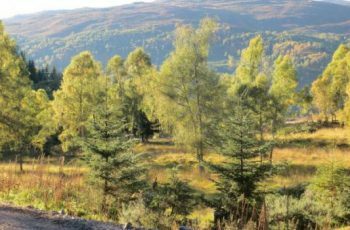 Behind the house is the tastefully refurbished Locheye Cottage which shares in the wonderful views south and east. The sweeping lawns and extensive grounds have been thoughtfully designed and are easily maintained. Mature trees provide shade and shelter whilst well stocked shrub borders provide colour throughout the year. In addition to the formal policies there is a kitchen garden, paddock and all-weather tennis court. 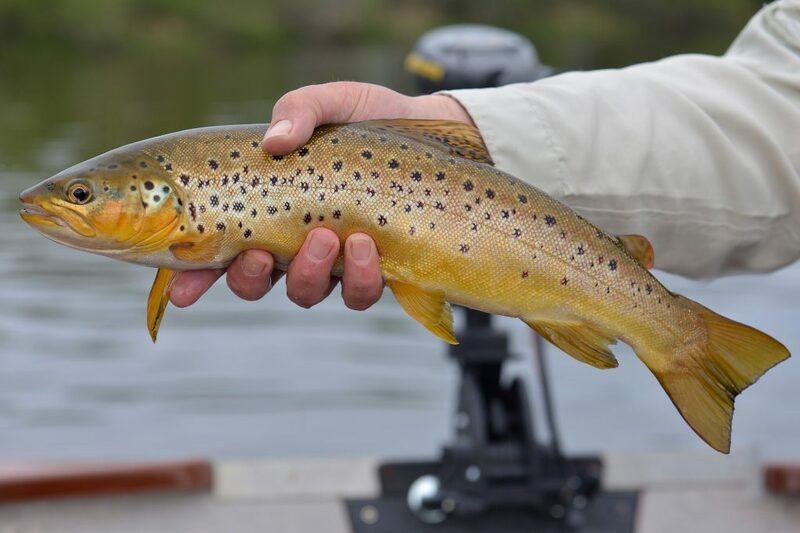 Furthermore, the property enjoys riparian fishing rights over Loch Eye one of the finest wild brown trout fisheries in the Highlands. Loch Eye extends to approximately 390 acres (158 Ha) and is a relatively shallow nutrient rich loch. The loch nestles within rolling farmland near Fearn and Tain, and is located between the Cromarty and Dornoch Firths, Loch Eye is best fished between early May and mid-July, the loch is home to an abundance of insects and invertebrates making for some spectacular rises during fly hatching. 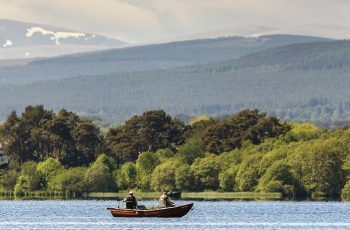 The loch is designated a Site of Special Scientific Interest (SSSI) it not only has exceptional trout stocks but is also one of the most scenic lochs in Easter Ross. 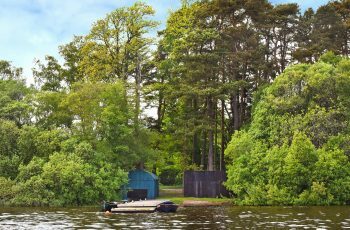 The woodland foreshore accommodates the boathouse, boat shed and a jetty which are a fine addition and offer useful boat storage. The Easter Ross countryside surrounding Locheye is a particularly diverse and beautiful part of Scotland, combining dramatic coastline and sandy beaches with heather clad hills and glens. Despite its rural position and outlook Locheye remains very accessible to the vibrant city Inverness with its airport and mainline train station. The nearest town is Tain, which is well supported with fuel station, local schools, post office, doctor’s surgery and a new supermarket. The village of Fearn is a mile away and it has a train station which connects the east coast towns between Thurso and Inverness. Loch Eye extends to approximately 390 acres (158 Ha) and is a relatively shallow nutrient rich loch. The loch nestles within rolling farmland near Fearn and Tain, and is located between the Cromarty and Dornoch Firths, Loch Eye is best fished between early May and mid-July, the loch is home to an abundance of insects and invertebrates making for some spectacular rises during fly hatching. 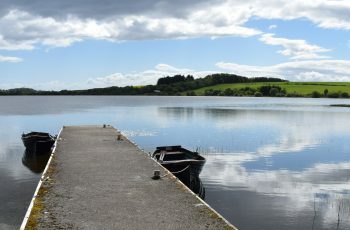 The loch is designated a Site of Special Scientific Interest (SSSI) it not only has exceptional trout stocks but is also one of the most scenic lochs in Easter Ross. 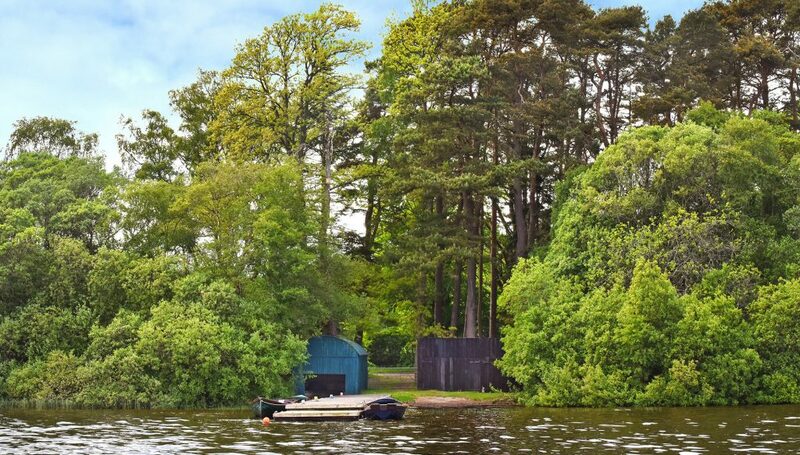 The woodland foreshore accommodates the boathouse, boat shed and a jetty which are a fine addition and offer useful boat storage. Call us on 0131 476 6500 to discuss your ideal requirements. Goldsmith & Co. (Estates) Ltd. The Goldsmith & Co. team secure 4 new management clients in 2018 and now manage over 100,000 acres across Scotland. The portfolio is diverse and wide ranging, but consists of predominantly sporting estates and agricultural properties.